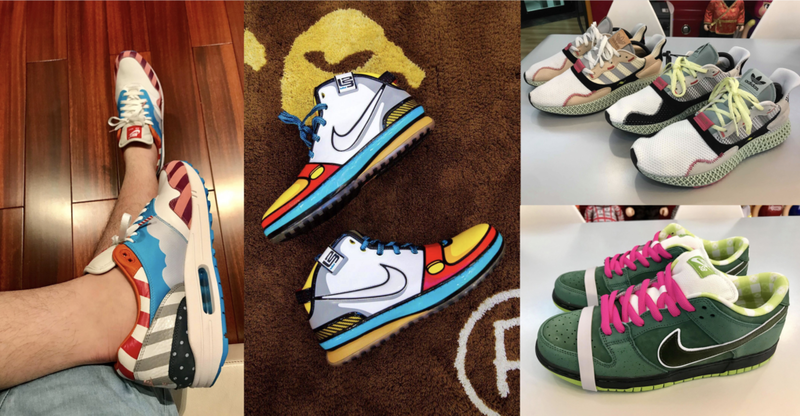 If you LOVE sneakers, Bigboy Cheng is a familiar name. With over 700 sneakers, he is one of the most sought-after sneaker collectors in the Philippines. 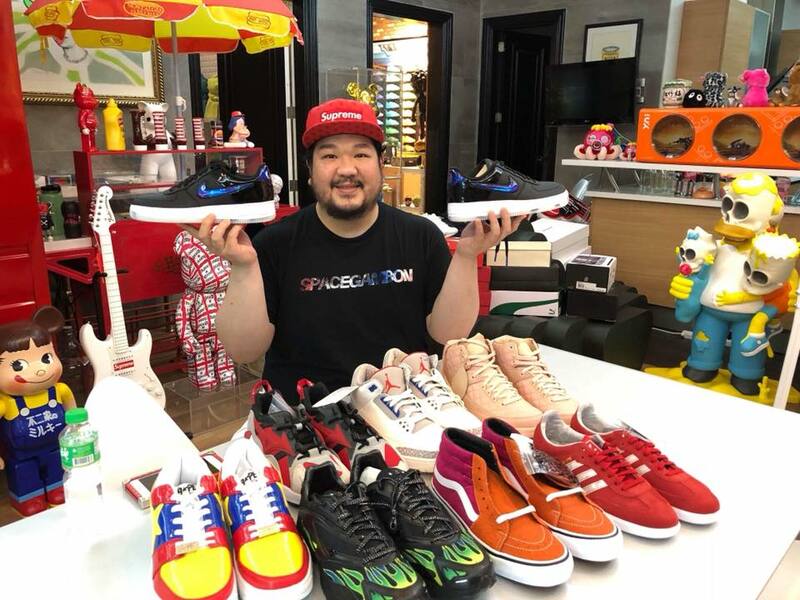 Known as a DJ and the owner of Secret Fresh and Ronac Art Center, Bigboy is not just a collector of sneakers but also of rare toys that he sources from all over the world. In an exclusive interview with the man himself, Bigboy shares that he started getting into shoes when he was only seven years old. While he didn’t start his collection that early, he was already fond of buying them back then. He started collecting sneakers 10 years ago when designer sneakers were launched and themed shoes with interesting or unique designs started popping up. He used to collect Nike SB’s, but has since ventured on to different styles and brands. 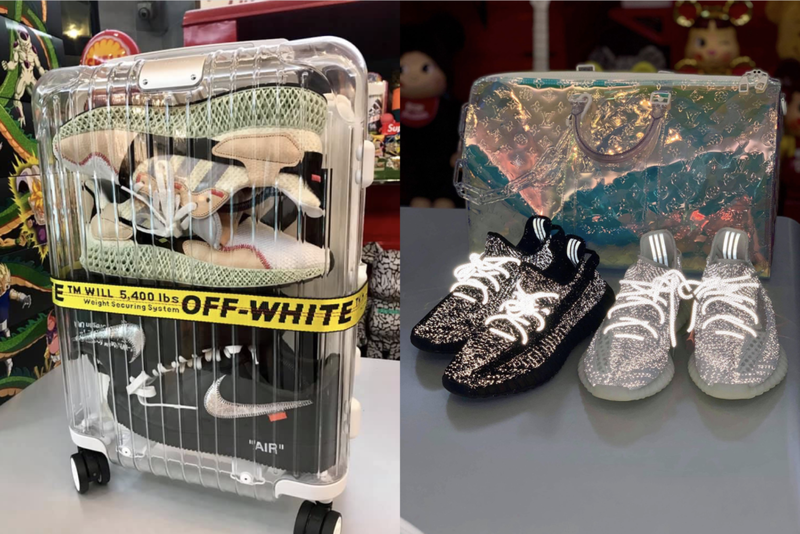 With over 700 pairs to date, Bigboy prides himself on amazing collector items like the Air Jordan, Air Force One, Yeezy and Off White collaborations. 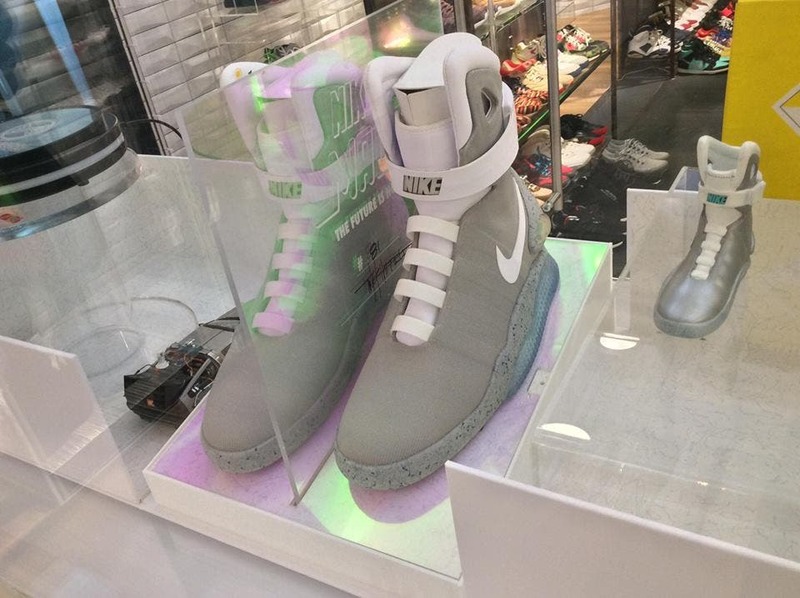 His most expensive pair is the Nike Mag Back to the Future self-lacing sneakers. It is one of the rarest shoes as only 89 pairs were made available and the sales were for a good cause. 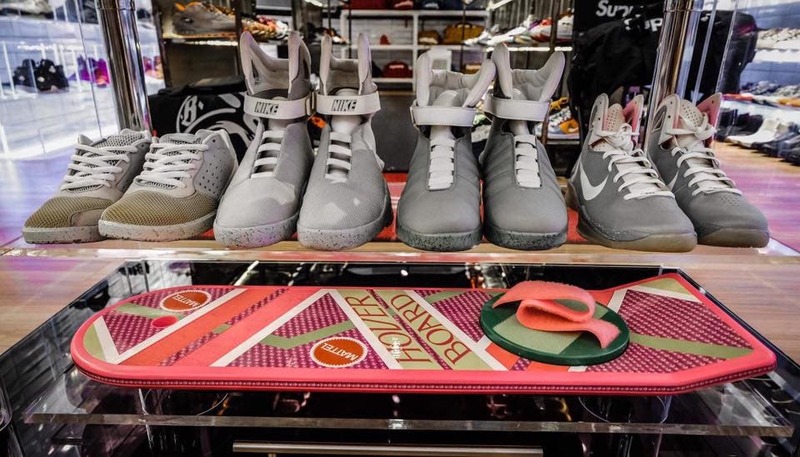 Known as the shoes of Marty McFly in the movie ‘Back to the Future’, the shoe lottery ticket sales were donated to the Michael J. Fox Foundation for research to find a cure for Parkinson’s disease. 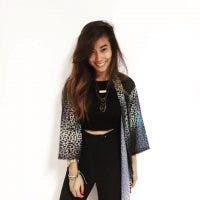 The average resell price of the shoes is valued at more or less $26,000 (that’s more than Php1,000,000!). Bigboy shares that he takes care of his shoes with 24-hour airconditioning, a dehumidifier and Repent’s cleaning service. Though he has hundreds of shoes, he shares that he buys shoes weekly, especially if there are ones that he likes or there are some that are very rare. He shares that he purchases his shoes online, but sometimes also goes abroad to find the ones he likes. At the moment, he is still on the lookout for a size 11 Jordan 4 Eminem Royal Blue. To share his love for shoes, Bigboy usually holds exhibits for them where other sneakerheads can see one-of-a-kind pairs. He also has a YouTube channel where he unboxes shoes and gives a tour of his massive shoe and toy collections. What sets Bigboy apart from other shoe collectors is that he really wears the shoes he collects. He says the experience of having them comes with actually wearing them. If you have your own sneaker dreams, walking into Bigboy’s shoe closet might be the ultimate paradise for you. You can find out more about Bigboy and check out his collection through his YouTube channel and Instagram account.